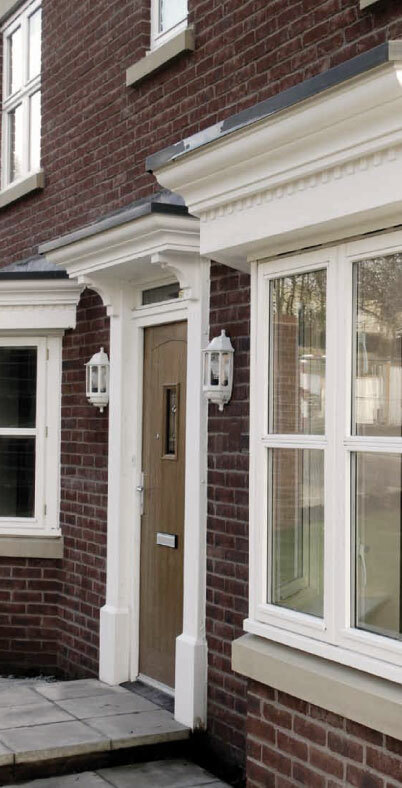 Call us now on 01952 273102 to for specialist advice and knowledge about the perfect choice of door or window for your home. So if you're deciding to upgrade your existing windows with the latest super energy efficient glazing you've come to the right place. 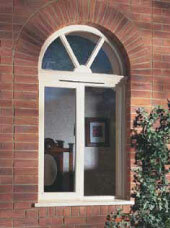 We have access to hundreds of different windows with numerous styles and finishes suitable for any home. 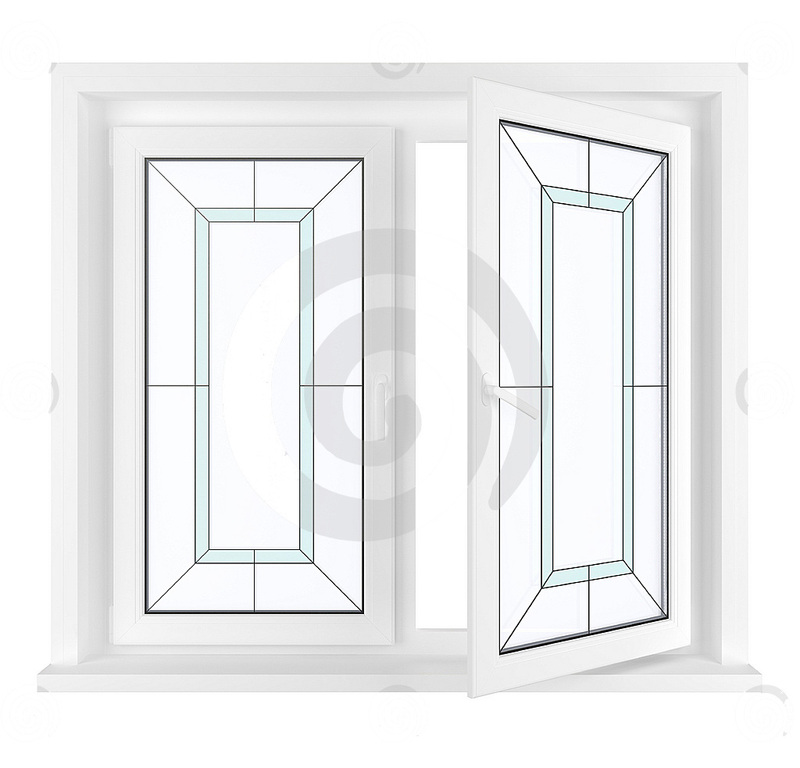 We can even arrange custom made windows for the more unusual window locations, or where a special feature window if required. 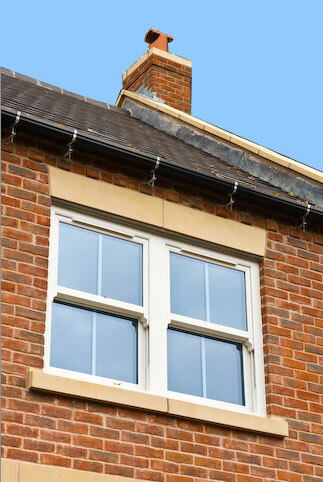 Our many years of experience in the glazing industry mean we can advise on the best options for your home. So if its a full house or just one we can install at no extra cost We dont have salemen or any underhanded tactics just down to earth advice at a cost that affordable. 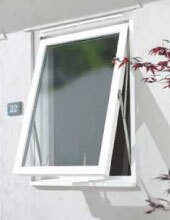 We can supply and fit Casement Windows, Tilt & Turn Windows, Georgian Windows, Sash Windows, Coloured Windows, Energy Rated Windows in fact any window that you require. 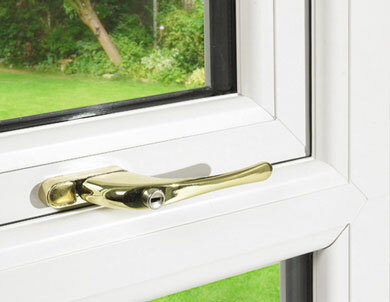 Just Window Fix have been fitting windows for many years and understand how modern windows can be used to upgrade and improve the look and value of your home.